Keith joined B&F in 1992 as a principal owner. He graduated from University of Arkansas in 1975. As an Arkansas Professional Engineer his affiliations include Arkansas Society of Professional Engineers (Past President), National Society of Professional Engineers, Arkansas Academy of Civil Engineers and American Waterworks Association. 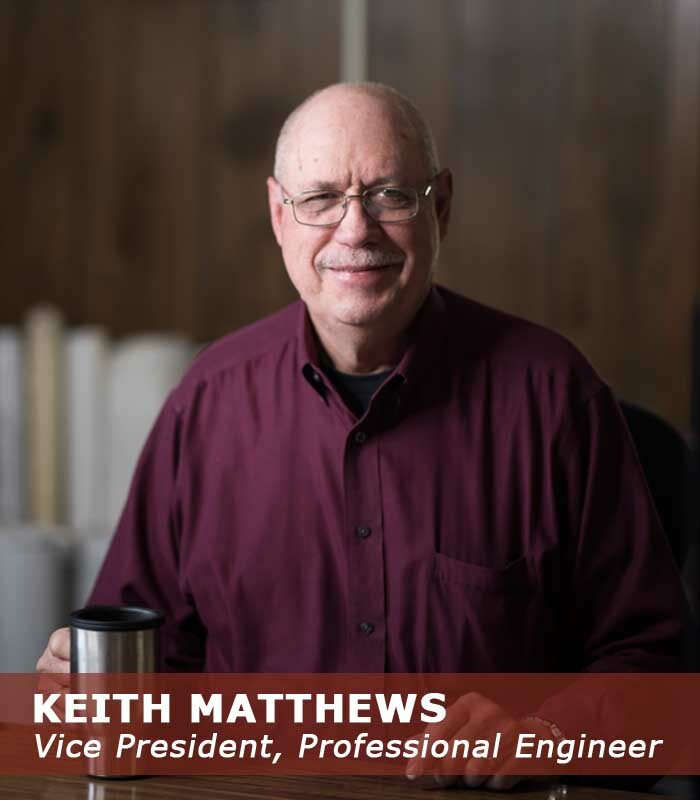 Keith handles all types of civil engineering design and construction management. His areas of specialization are streets and drainage, water and sewer systems, and site development. Keith is married to Brenda and they have 3 children and 5 grandchildren.